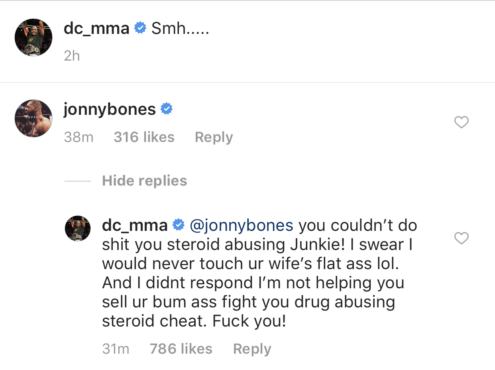 Jon Jones and Daniel Cormier aren’t fighting each other at UFC 232 but they certainly seemed like they were getting ready to square off again through a nasty series of messages exchange on social media on Sunday. 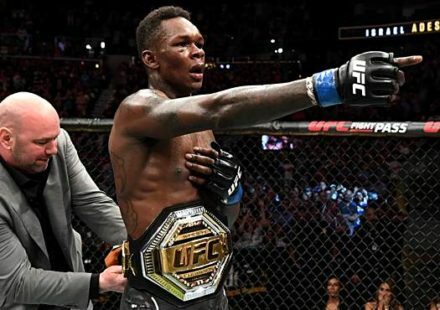 The turmoil this time around came from UFC 232 being moved from Las Vegas to Los Angeles on six days notice after an out-of-competition drug test administered to Jones on Dec. 9 showed trace amounts of Turinabol, the same anabolic steroid found in his system when he tested positive following his last fight against Cormier. 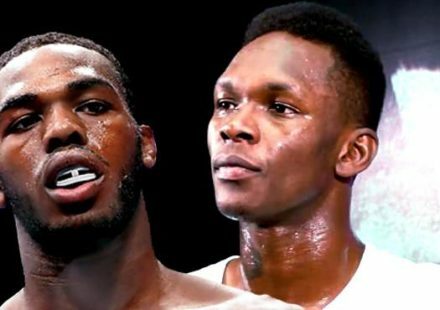 USADA (United States Anti-Doping Agency) stated that the trace amounts found in Jones’ sample this time was a residual effect from his prior positive test in 2017 and there would be no performance enhancing benefit from what was discovered in his system. 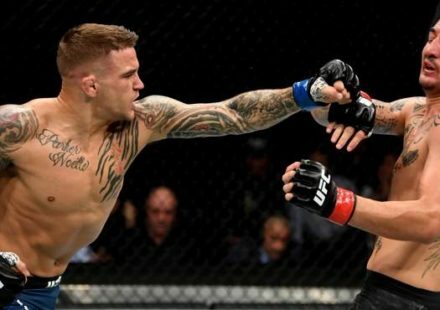 That still didn’t sit well with Cormier, who blasted USADA, UFC vice president of athlete health and performance Jeff Novitzky as well as the California State Athletic Commission for allowing Jones to compete. 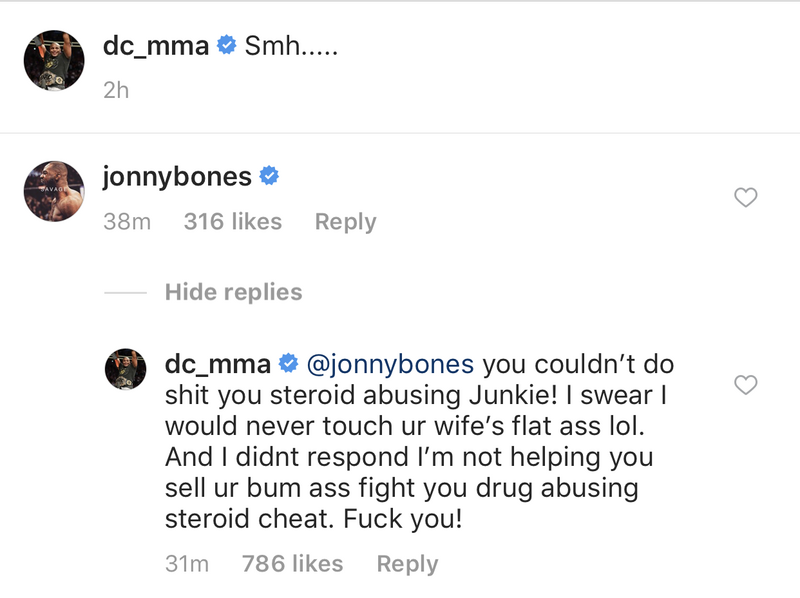 Jones then fired back with a nasty comment on Cormier’s Instagram account with the reigning heavyweight and light heavyweight champion responding in kind. If that wasn’t enough, Jones then took to Twitter to once again call out Cormier for a third fight between them next year while offering to donate money to a charity if he accepted. Cormier wasted no time giving response to accept the fight while also requiring even stricter drug testing that Jones would pay to have done before they could meet again. 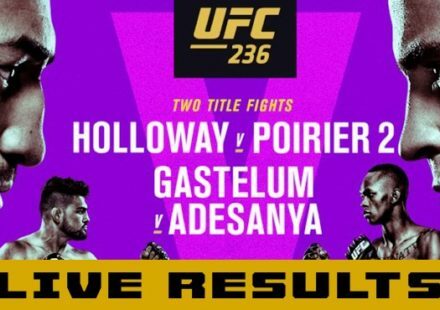 It’s likely this back and forth will continue for days until Jones actually steps into the cage to face Alexander Gustafsson in the main event at UFC 232, which now takes place at The Forum in Inglewood, Calif. On Saturday night.